Back in October, we reported on Quora’s attempts at recognizing around 500 of its most valuable users with its new Top Writers badge. The move was largely taken to recognize Quora’s power users and, well, show their appreciation. 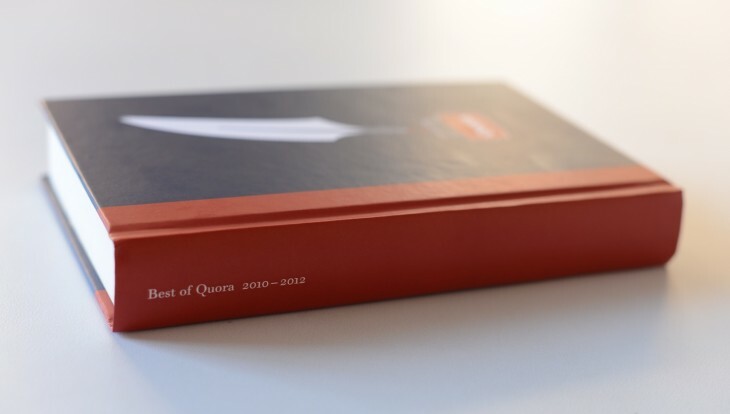 In the wake of this news, Quora subsequently announced that it would be sending its top writers a “Best of Quora 2010-2012 book”, to say thanks. 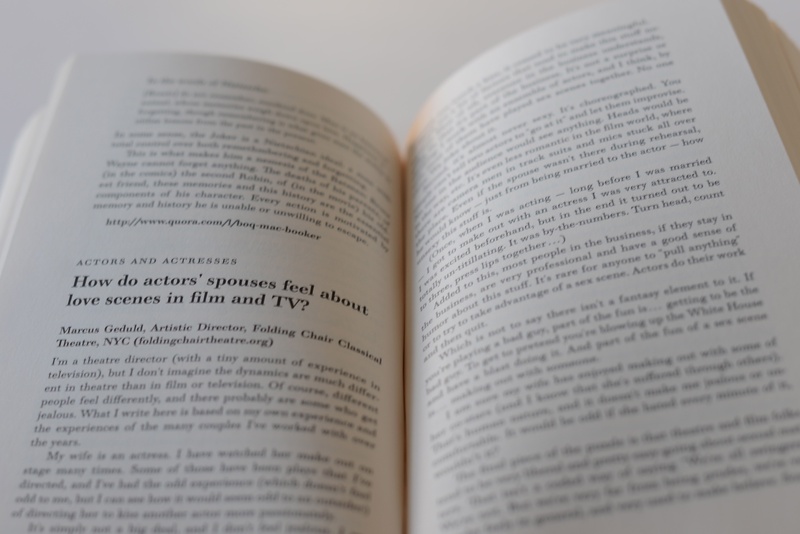 Now, Quora is making this book available to everyone as a free download. The book covers more than one hundred of some of the best Quora responses, covering 18 categories, including food, education, international, law, life advice, literature, music and more. It’s 400 pages in total. You can download it for yourself now as a PDF. And kudos to Quora for making this curated compendium available for free.